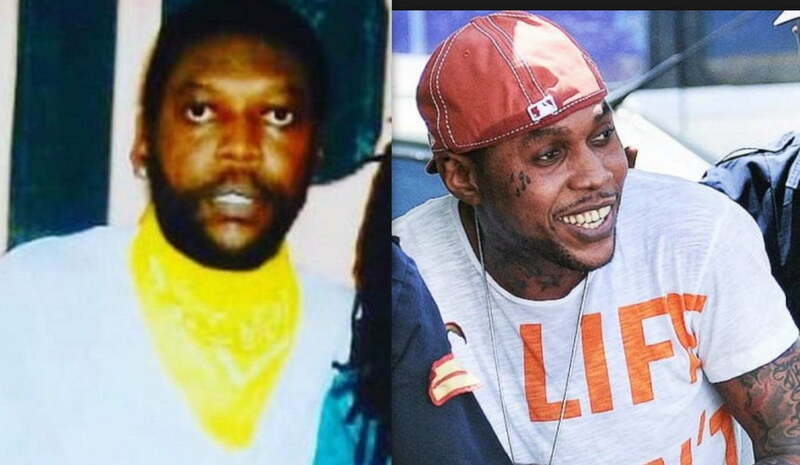 A new photo of Vybz Kartel in prison is making the rounds today. 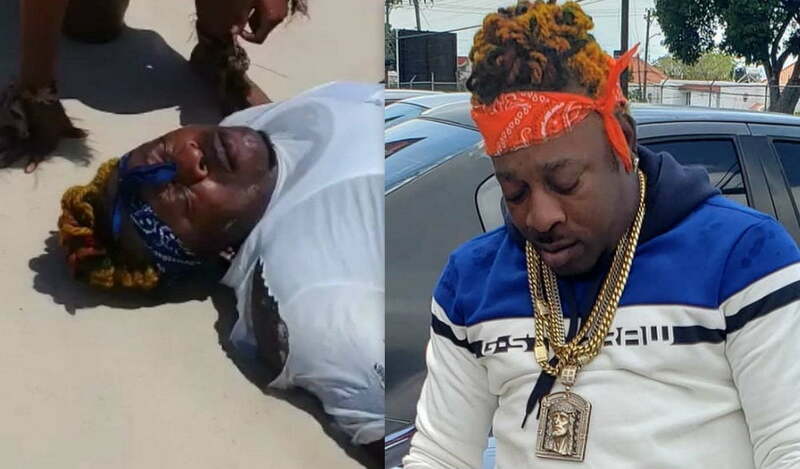 Elephant Man is alive and well despite rumors claiming that the dancehall deejay drowned. 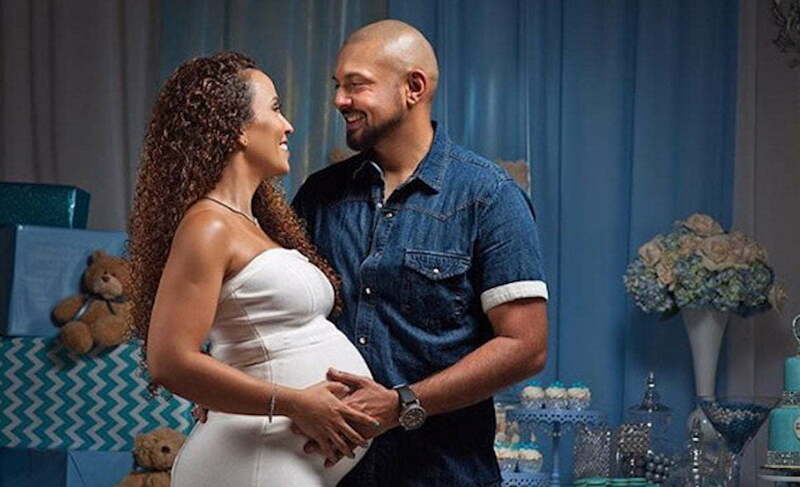 Sean Paul’s wife Jodi Jinx is showing off her baby bump at 20 weeks. 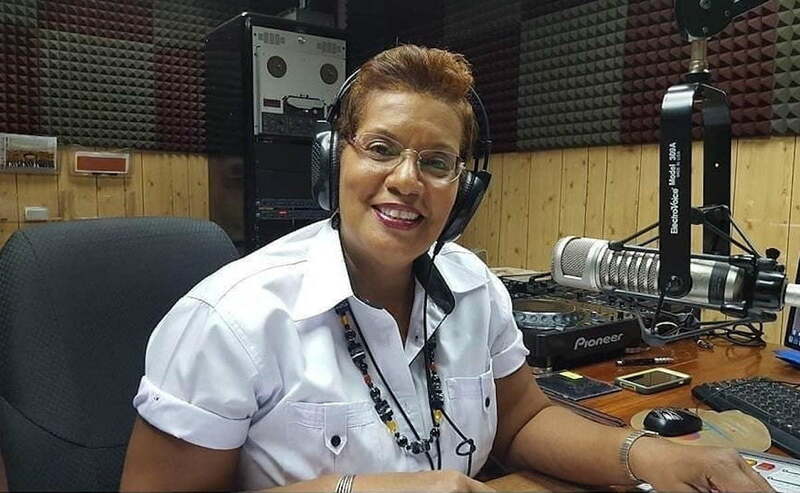 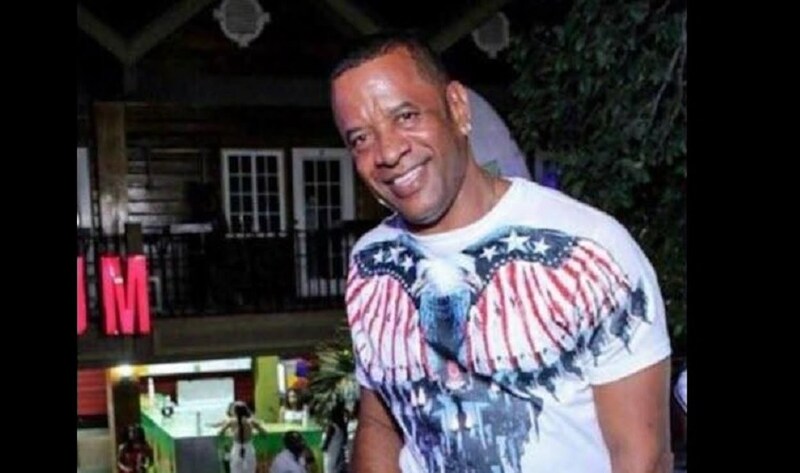 Romeich issued a scathing statement to the Kingston and St Andrew Municipal Corporation’s (KSAMC) amidst reports of a ban on parties at their parking lots. 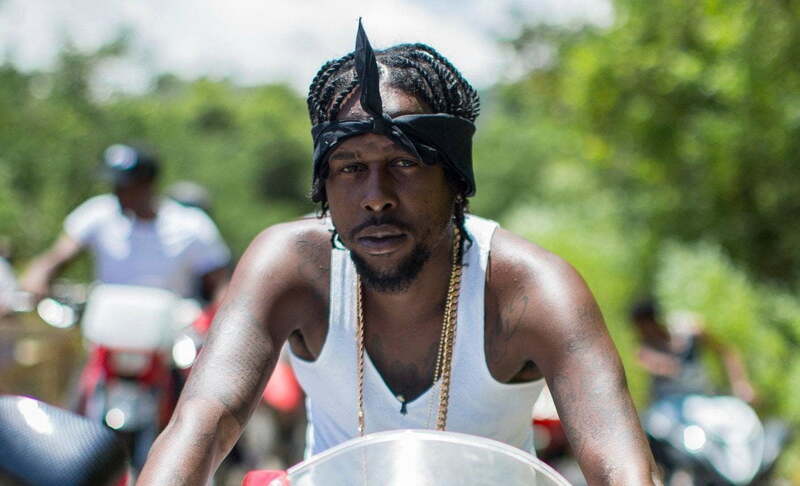 Oney British was shot and killed last night in Kingston. 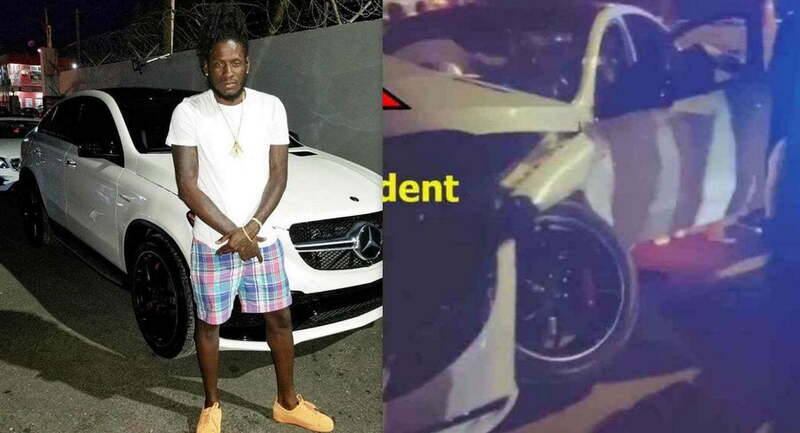 Buju Banton already had one running with cops in Trinidad. 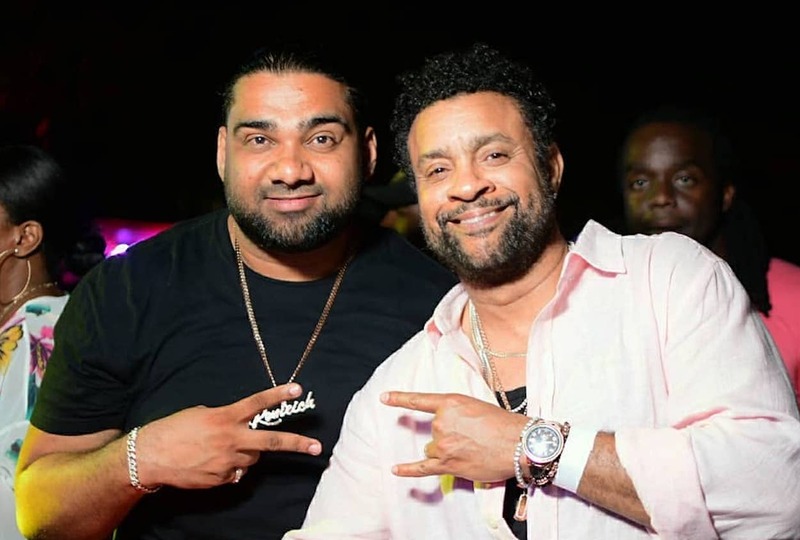 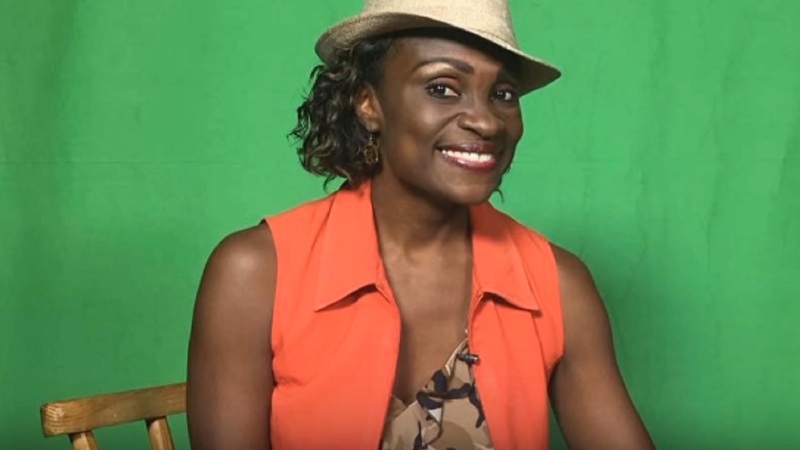 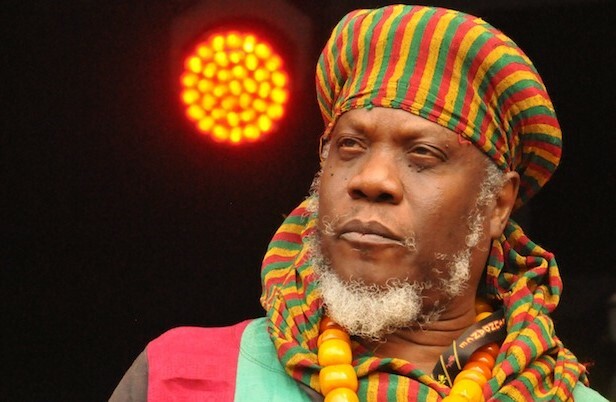 Famous Jamaican Media personality and pan-African Muta weighs in on current political affairs. 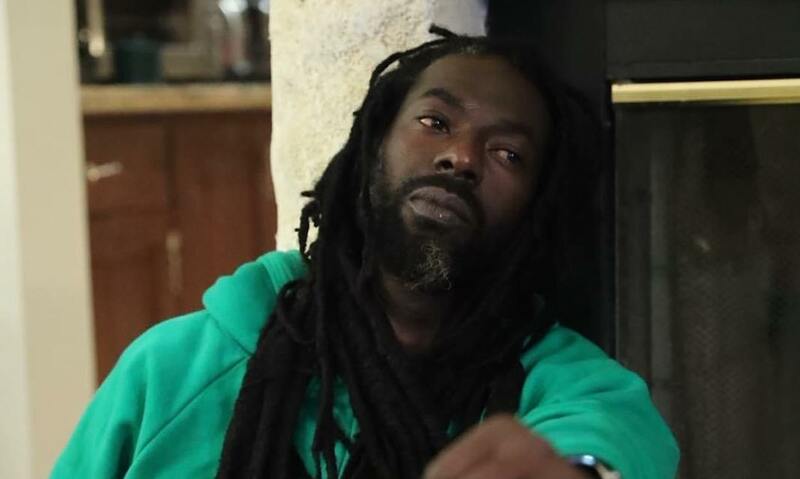 Baruka also talks about the return of Buju amd the Chinese. 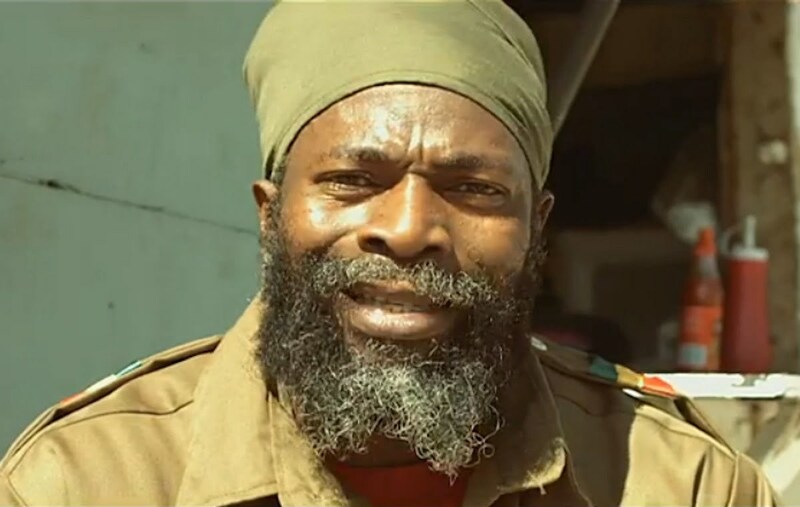 Muta reminds us of our African History and shows off African artifacts in his home while boasting about not having any courts furniture. 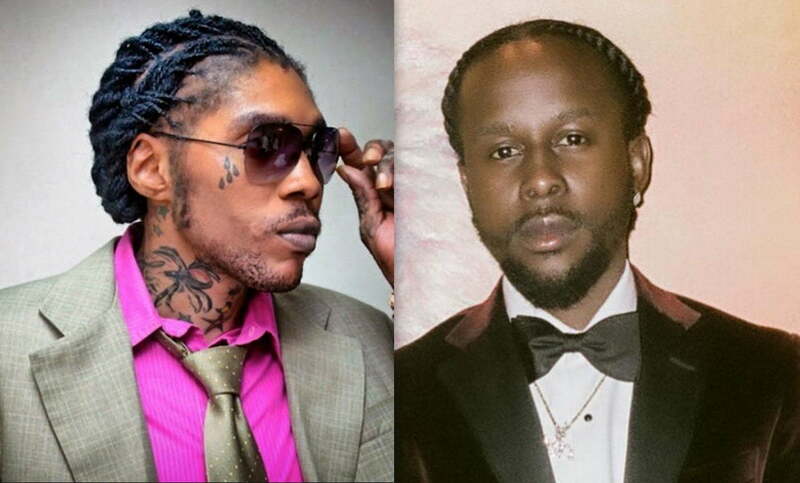 Jenny Jenny asks her about passing any cxc subject, Mackerel answered stating NO. 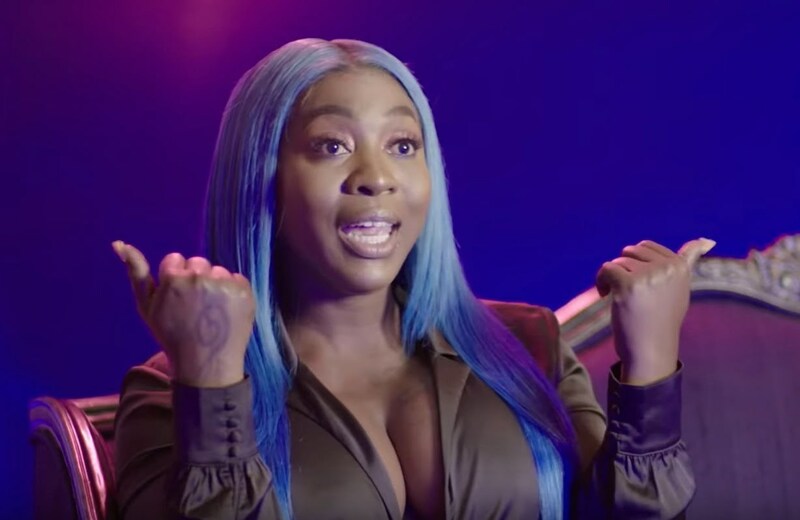 Spice is teaching Jamaican slangs on Love & Hip Hop: Atlanta. 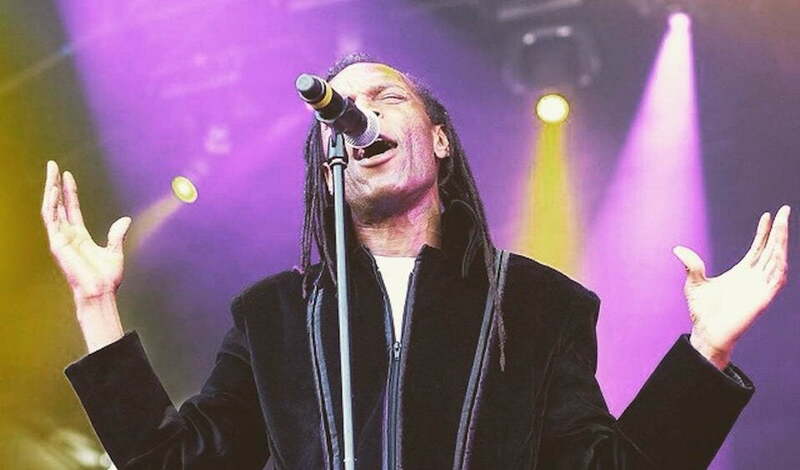 Ranking Roger of The Beat has died. 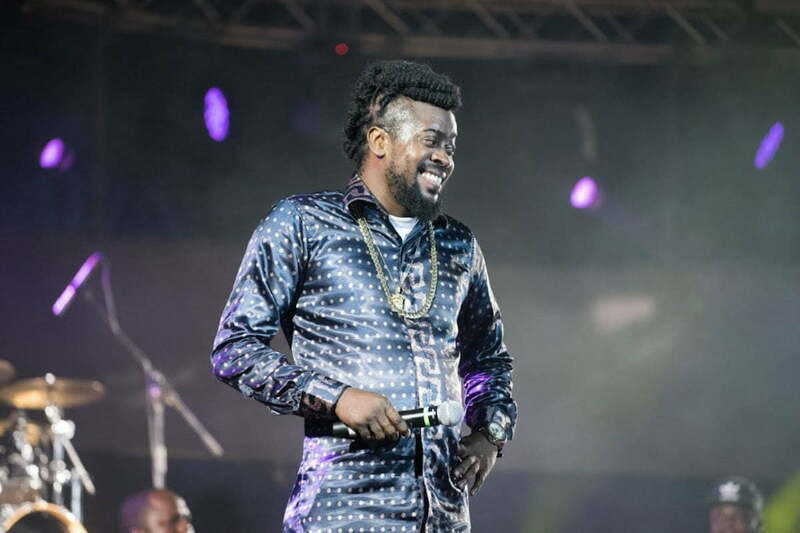 Beenie Man is building and church and a library in Waterhouse. 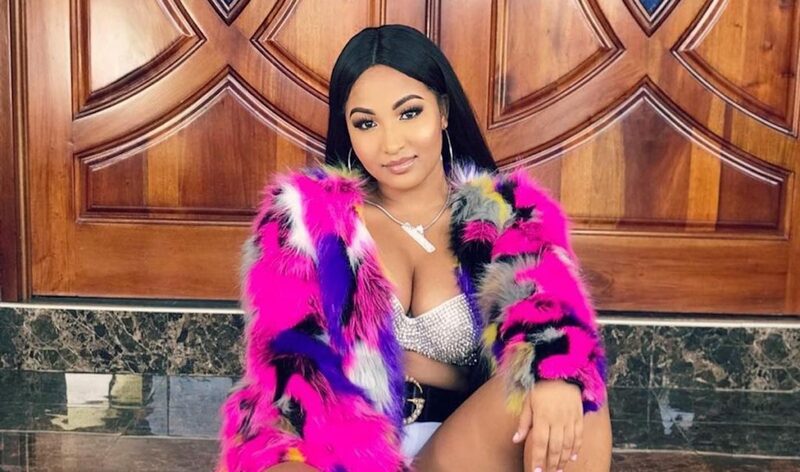 Shenseea has stepped forward to address the circumstances behind her recent illness and stress.